Bona premium floor mops are extremely durable, effective and easy to use. The Wood Floor Spray Mop allows you to clean and maintain your wood floor in a sweep. The kit is extremely efficient to use and very simple to use. 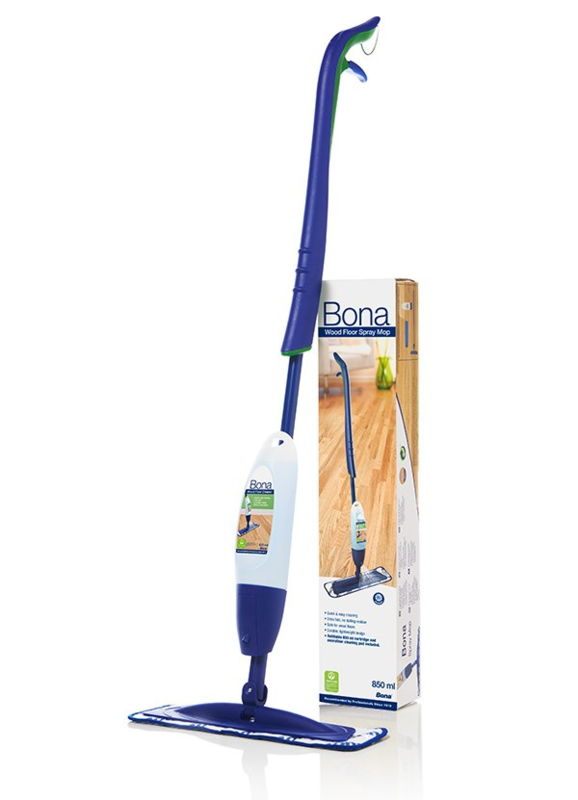 The Spray Mop is quick to assemble and refill with the specially developed Bona floor cleaner cartridge.